Treat yourself to a good time under the Eiffel Tower! 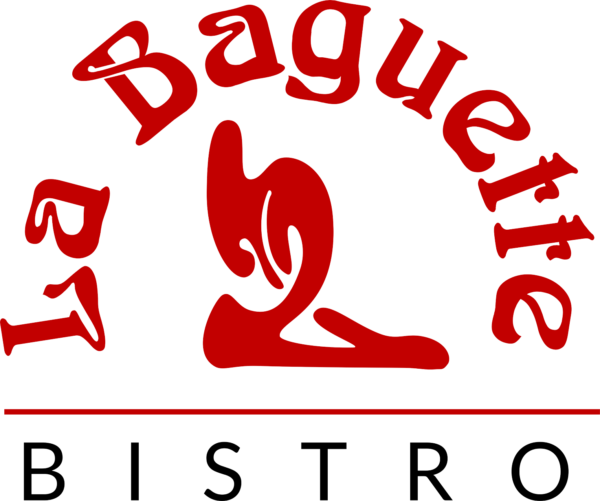 La Baguette Bistro has its own bakery with a wide variety of sweet delicacies baked fresh each day and a warmly lit restaurant framed by an art gallery featuring Oklahoma artists. Moreover, we serve only the finest cuisine at prices designed to delight their customers with every visit. Chef Alain is in charge of the piece de resistance and Michel brings his own special touch to each table along with his talented, carefully trained team focused on thoughtful personal service. Copyright © 2019 La Baguette Bistro.